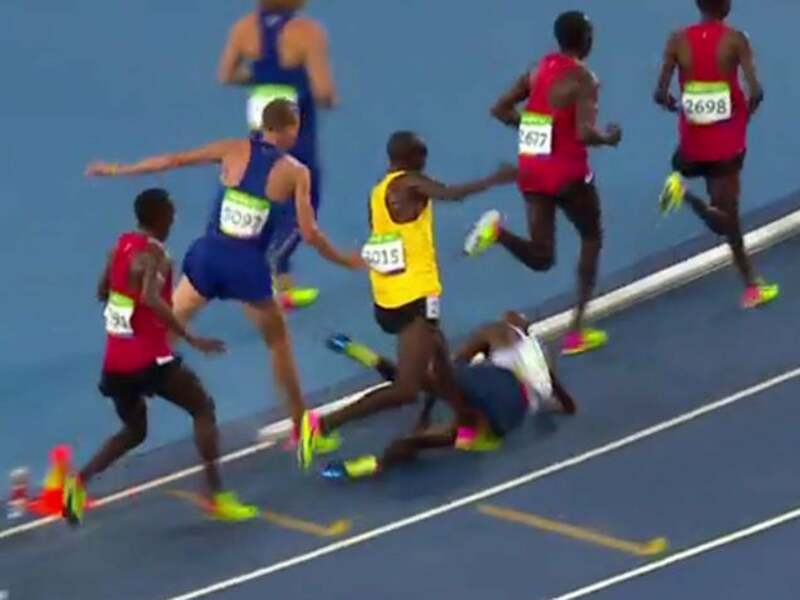 Just days ago runner Mo Farah tripped on another runner's legs and fell midway through the men's 10,000m race. But he did not let that stop him. 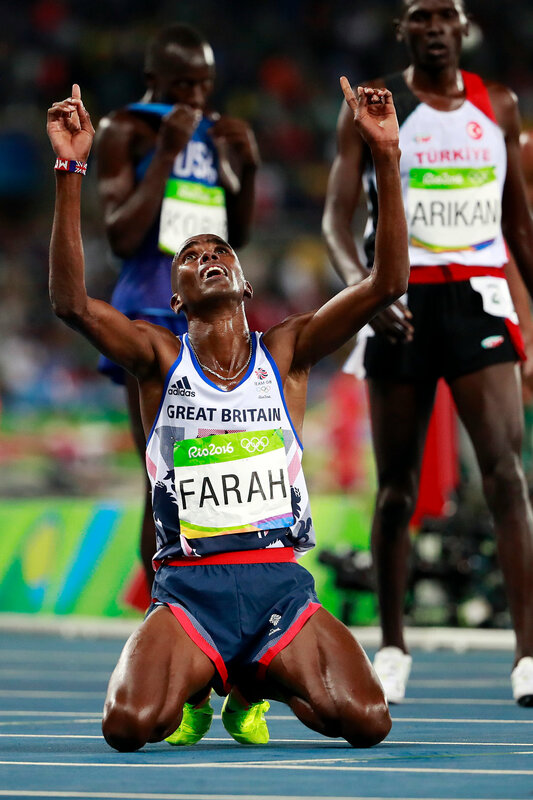 He got back up, put his ALL into the race and won! Sometimes in life we get tripped up and fall down. We believe the enemy's lies that we are failures and that we can never win. But the setback you are facing right now may just be the impetus you need to keep pressing on for Christ! Have you ever thought about that?